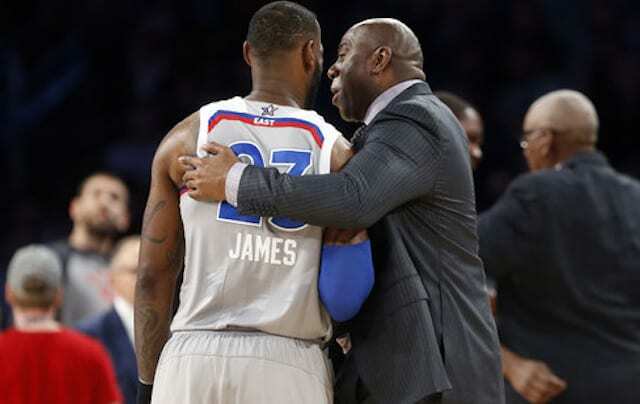 Lakers Nation Debate: Lakers Taking Too Long With Coaching Search? 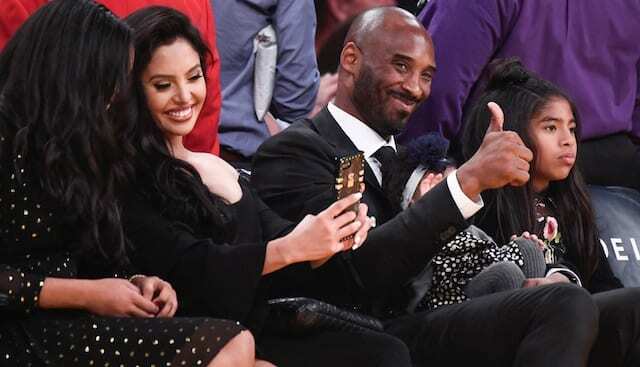 Topic: With the NBA Draft coming up later this month and free agency kicking off soon after, we wonder if the Lakers are hurting themselves by taking this long to hire a coach? Context: This off-season will be extremely important as the Lakers look to turnaround after a disappointing 2014 season. The Lakers will likely look much different as they are armed with the seventh pick in the draft and loads of cap space. Arguably the most important change, however, will come on the bench. With Mike D’Antoni gone, the Lakers have begun interviewing a number of different coaches to find out who their next head coach will be. The team vowed to take their time in making the hire, ensuring that they hire the right person for the job, but could they be taking too long? Last Wednesday the Lakers held a huge group workout with a number of possible lottery picks. A coach watching and talking to these guys would likely have a huge influence on who the Lakers might select, but there is no coach there. In addition, free agency will be kicking off July 1. Players want to go where there is a sound structure and where they will be their best. It is hard to know that if there is no coach around. 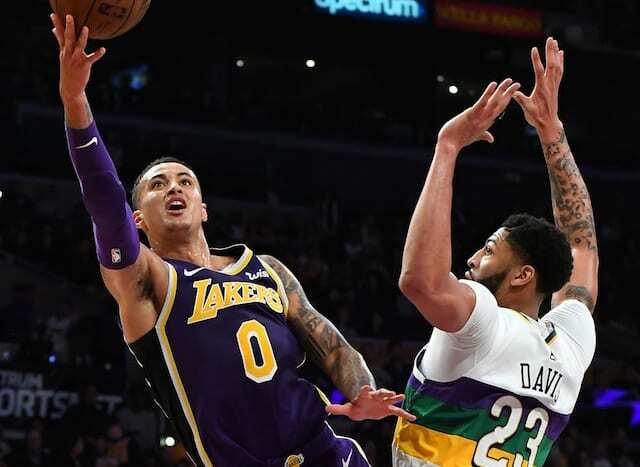 It is fine that the Lakers have chosen to take their time, but at some point the head coach would seem to need to be in these discussions and if the Lakers don’t make a decision soon, they could be doing damage to themselves. @TheeCoreyH I would rather them take a long time and make a great choice then to rush and make a bad one! It's important to get it right!! @TheeCoreyH @LakersNation Not really, as long as they get the coach a week or so before the draft they should be fine. The fans were relatively split, but seemed to lean towards being alright with the Lakers taking their time making this decision. After failing on the last two hires, it only makes sense that the Lakers would do everything to ensure that their next coach does what they need to do. Personally, I am slightly torn on the issue. 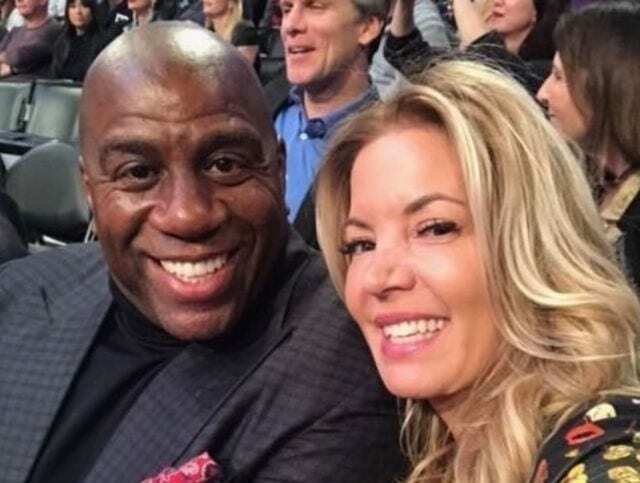 I like that the Lakers are taking their time and want them to make the right hire, but there are some things that the coach should be involved in and I think that would really help the Lakers. I want the coach to have a say in this draft selection that could help change the fortunes of the franchise. Coach and player must have a great relationship. I am also very wary of allowing any free agent to have any say whatsoever in who the Lakers would hire as coach. Overall, the Lakers waiting until now to hire a coach is fine in my opinion, but if the Lakers don’t make the hire soon, definitely before the draft, problems could arise from waiting this long.